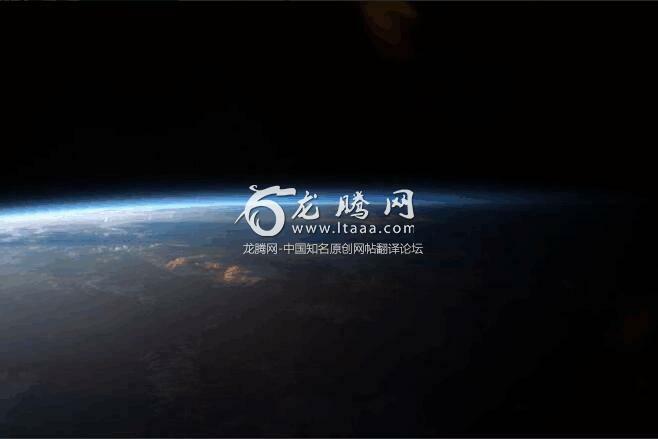 美国《国家地理》：外星人如何探测到地球生命？ [美国媒体] Aliens Could Detect Life on Earth. Here's How. Aliens Could Detect Life on Earth. Here's How. As the universe's only known harbor for life, Earth is arguably one strange rock. But light-years from our solar system, other intelligent beings on a similar planetary oasis might be gazing in our direction and seeing us as a sign that they're not alone in the universe. Faraway scientists might then attempt to spot our atmosphere, to see whether life's thumb is on the chemical scales. But what would they be looking for? And could they really infer life's presence across trillions of miles? Beyond those chemical clues, alien astronomers with truly massive telescopes might even be able to map Earth's surface from afar, down to major urban areas. If intelligent life is nearby, the most straightforward way to find earthlings would be to listen for us. For the last century, human civilization has been broadcasting its existence to the cosmos via our leaky radio transmissions. Occasionally, we've broadcast messages to E.T. intentionally, and sent golden records into the void on the off-chance that aliens stumble across our interplanetary spacecraft. Of course, Earth is more than 4.5 billion years old, and life has changed a lot over the eons. What if alien astronomers had looked our way even a billion years ago? In a 2018 paper in Science Advances, Olson and her colleagues simulated how Earth's atmosphere has changed over time. Even three billion years ago, aliens may have been able to infer life by sniffing out methane and carbon dioxide in the early atmosphere. But our modern atmosphere—a literal beacon for life—arrived only about 500 million years ago.